Online video viewing continues to grow. Consumers are increasingly taking advantage of the ability to watch what they want, on their own schedules. Globally, people who watch online video view an average of five hours and 45 minutes per week, up 34 percent in less than one year. For people age 18-25, that number already exceeds seven hours per week, with more than a quarter watching more than ten hours of online video each week. While most global online video viewing takes place on a computer or laptop, smartphones are increasingly being used and have become the primary viewing device in India and South Korea as well as with global viewers age 35 and under. For streaming video to a television for a more traditional “big-screen experience,” consumers are utilizing many different dedicated streaming devices such as Amazon Fire TV and Google Chromecast as well as Smart TVs. Movies and TV shows are the most commonly watched types of online video content, with males preferring movies and females choosing TV shows. Most people who watch online video also subscribe to one or more Subscription Video on Demand (SVoD) services, with those who subscribe to a cable or satellite television service having the highest number of SVoD subscriptions. Cost is the primary reason consumers would “cut the cord” and cancel their cable TV service or cancel an SVoD subscription. Viewers expect a high-quality online viewing experience, regardless of what they are watching, where they are viewing, or the device being used. Video rebuffering was globally noted as the primary frustration with online viewing, with most people reporting they will stop watching a video after it rebuffers the second time. Viewers also find online advertising to be disruptive, although most are willing to accept a short advertisement before the video if the content is free. Globally, the average online video viewing time is 5.75 hours per week. Nearly a third (29.1 percent) of respondents say they watch 1-2 hours, 23.1 percent watch 2-4 hours, 18.2 percent watch 4-7 hours, 12.7 percent watch 7-10 hours, and 17 percent watch more than 10 hours per week. Figure 1: How many total hours of online video do you watch per week? When analyzed by country, India had the highest average online viewing time per week at 7.12 hours, followed by Singapore at 6.62, the U.S. at 6.58, and Philippines at 6.35 hours. Germany had the lowest online viewing time per week at 4.23 hours, with 47.8 percent reporting they watch 1-2 hours per week. Figure 2: How many total hours of online video do you watch per week? When analyzed by age, younger viewers watch more online video per week than older viewers, with people 18-25 watching 7.30 hours per week versus people over 60 watching 3.77 hours. Figure 3: How many total hours of online video do you watch per week? When analyzed by gender, men watch more online video than women, with men averaging 6.17 hours per week and women watching 5.33 hours. 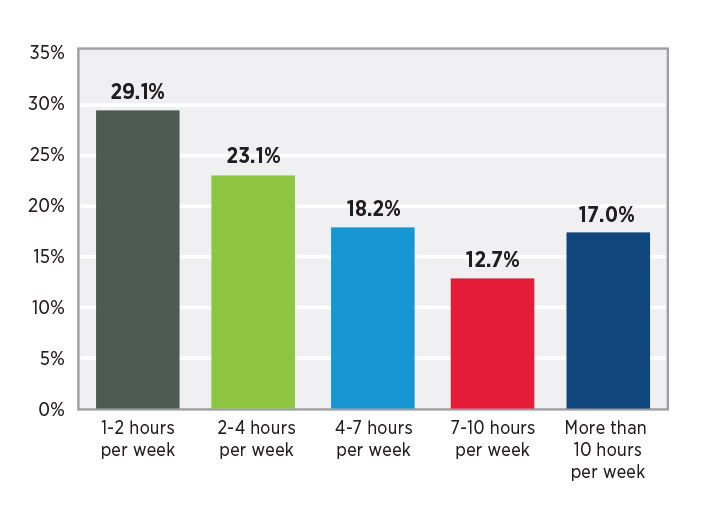 Figure 4: How many total hours of online video do you watch per week? Figure 5: How many total hours of online video do you watch per week? Online viewing has grown significantly this year. In the previous survey in December 2016, nearly half (49.0 percent) of respondents reported watching 1-2 hours per week. Today, that number has dropped to 29.1 percent. All other viewing durations increased since our last survey, with the weighted average global viewing duration up 34 percent from 4.28 hours per week to 5.75 hours per week. Computers and laptops are the primary online video viewing devices globally, with smartphones second, followed by Smart TVs, and then tablets. However, in India and South Korea, smartphones are the primary device to access online video. Figure 8: How much of your online video viewing is from the following devices? Among millennials, the smartphone is the primary device, while computers and laptops are preferred by older demographics. Figure 9: How much of your online video viewing is from the following devices? Women are more likely to use smartphones than men, and are less likely to use a computer or laptop for watching online video. Figure 10: How much of your online video viewing is from the following devices? Figure 11: How much of your online video viewing is from the following devices? What streaming devices are the top choices to watch online video on a television? Globally, people use their Smart TV to watch streaming video more often than any other device, followed by Google Chromecast, a set-top box or DVD player, video game console, Amazon Fire TV, Apple TV, and Roku. Almost a third (31.4 percent) do not use a streaming device to watch video on their television. Figure 12: Which streaming devices do you use to watch online video on your television? The use of specific streaming devices varies widely by country. The highest Smart TV usage is in South Korea, with 40.2 percent of people using this device to stream. Chromecast, Amazon Fire TV, and set top boxes are most popular in India. The highest percentage of Apple TV, Roku, and Video game console usage is in the U.S.
Roku usage is dramatically higher in the U.S. than any other country. In the U.S., 21.2 percent of people use the Roku device, but in all other countries less than 6 percent do so. Figure 13: Which streaming devices do you use to watch online video on your television? Globally, people reported watching movies most often, followed by TV shows, news, sports, user generated content, and online video gaming and eSports. Figure 14: How much of your online video viewing time is spent watching the following types of content? In most countries, movies were the most viewed content followed by TV shows. However, in South Korea and the U.K., those preferences were reversed. In Germany, news was the second most popular content type after movies. Figure 15: How much of your online video viewing time is spent watching the following types of content? 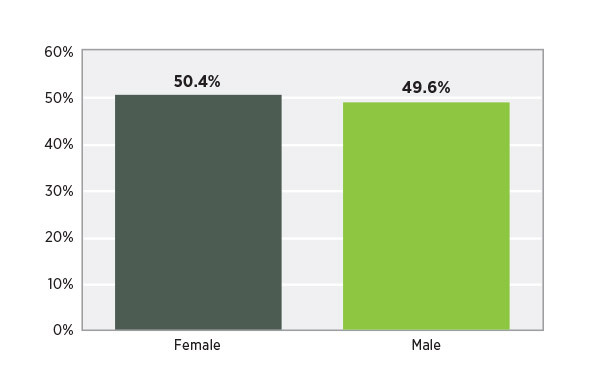 When analyzed by gender, men watch movies most often, but women prefer TV shows. Figure 16: How much of your online video viewing time is spent watching the following types of content? Figure 17: How much of your online video viewing time is spent watching the following types of content? Online gaming and eSports proves to be an increasingly popular category with younger men, with 22 percent of American male millennials watching eSports1. The survey results show males 18-25 prefer watching eSports more than traditional sports or TV shows, coming in second only to movies. Figure 18: How much of your online video viewing time is spent watching the following types of content? Figure 19: How much of your online video viewing time is spent watching the following types of content? Globally, content 6-30 minutes in length is viewed more often than content of other durations. However, viewers in France watch content 2-5 minutes most often, and viewers in Philippines and South Korea watch videos 31-60 minutes in length most often. Figure 20: How much of your online video viewing time is spent watching content of the following length? Older people tend to watch shorter videos, with people over the age of 46 watching 2-5 minute long videos the most, and 18-45 year olds watching videos 6-30 minutes long most often. Figure 21: How much of your online video viewing time is spent watching content of the following length? The vast majority of people watch online videos at home more than any other location. 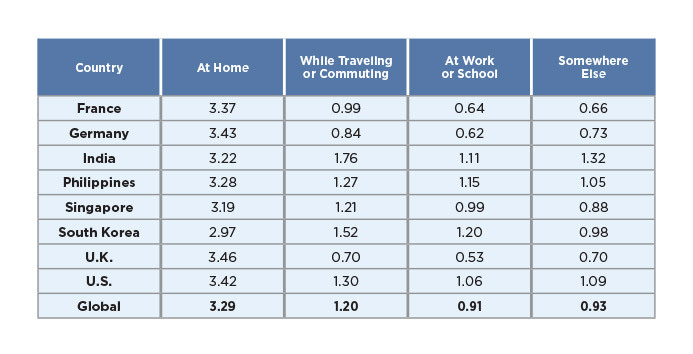 Viewing at home was the most common location in every country and age group, followed by while traveling or commuting. Figure 22: How often do you watch online video from the following locations? Figure 23: How often do you watch online video from the following locations? Globally, the average online video viewer subscribes to 1.08 streaming services, with 39.9 percent not subscribing to any online streaming services. Figure 24: How many pay online streaming video services (i.e., Netflix, Amazon Prime, etc.) do you currently subscribe to? The U.S. and India top the world for the greatest number of online streaming video subscriptions, with 1.67 and 1.63 per person respectively. More than half of people who watch online video in the U.S. subscribe to two or more online services, and slightly less than half (46.8%) of online viewers in India subscribe to two or more services. France had the fewest online subscriptions at 0.71 per person, with more than half (54.7 percent) of respondents not subscribing to any online services. Figure 25: How many pay online streaming video services (i.e., Netflix, Amazon Prime, etc.) do you currently subscribe to? With all of the recent attention on consumers “cutting the cord” and subscribing to online video streaming services as their primary source of video programming2, it was surprising to find cable or satellite TV subscribers have more subscription online streaming services than those without cable TV. The average number of streaming services for all respondents was 1.08. For cable or satellite television subscribers, that number was 1.26 services. People without cable TV subscribe to an average 0.64 services, with nearly 60 percent not subscribing to any online streaming services. Figure 26: How many pay online streaming video services (i.e., Netflix, Amazon Prime, etc.) do you currently subscribe to? The number one reason in every country and every age group in our survey for cancelling an online streaming services is if the price of the service became too expensive. Price is clearly an important factor when choosing to subscribe to an online streaming service. Following price, respondents ranked the content available for viewing was not interesting, the quality of the video playback was not good, the service does not support all of the devices I use for viewing, and the difficulty of finding content I am looking for. Figure 27: What would cause you to cancel your subscription to an online streaming service? Globally, 71.5 percent of respondents subscribe to cable or satellite TV for their television service. However, subscription rates vary significantly between countries. India has the highest rate, with 96.6 percent of people subscribing to cable or satellite TV. Germany has the lowest rate with an almost equal split between subscribers and nonsubscribers. Figure 28: Do you currently subscribe to a cable or satellite provider for your television service? Figure 29: Do you currently subscribe to a cable or satellite provider for your television service? Globally, the number one reason people who subscribe to cable or satellite television would cancel their service is price, with more than half of the respondents citing this reason. The second most common reason was “when I can directly subscribe to just the channels I want online” (20.4 percent), followed by “when more sports and other live events become available online” (9.7 percent). 18.7 percent of respondents said they will never terminate their cable or pay television subscription. Figure 30: Under what circumstance would you terminate your cable? Younger generations are less concerned with price than older generations and relatively more concerned with being able to subscribe to individual channels. Millennial males were much less concerned about price (39.5 percent) than average, and were much more concerned about the availability of live sports and other events (16.4 percent) than our overall sample. Figure 31: Under what circumstance would you terminate your cable? Globally, video rebuffering (when the video pauses during playback so it can reload) is the most frustrating aspect of online video viewing, followed by when the quality of the video is poor, when I have to wait for the video to start playing, and when the video is unavailable on the device I am using. 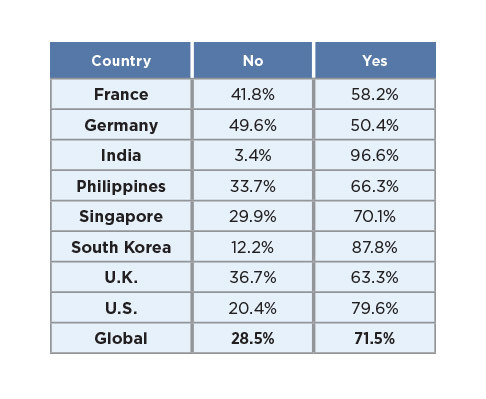 Although video rebuffering was the primary global concern, video quality was the top concern in France, Philippines, Singapore,and tied with rebuffering in India. Figure 32: What is the most frustrating aspect of watching video online? 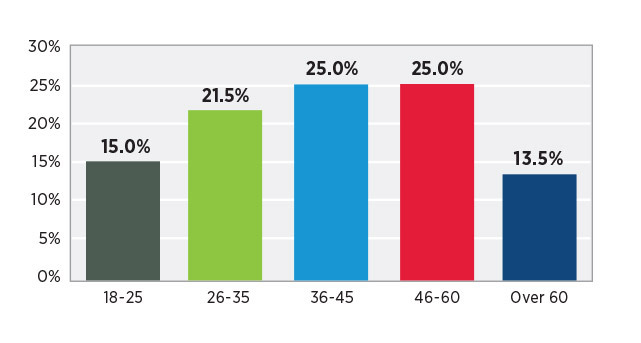 Younger viewers are more concerned with video rebuffering, while older viewers are more concerned with picture quality. Figure 33: What is the most frustrating aspect of watching video online? When a video stops and rebuffers during playback, 21.6 percent of people worldwide will stop watching. If a video rebuffers twice, more than 61 percent will stop watching. And when a video rebuffers three times, 84.7 percent of the audience is lost. Only 15.3 percent of viewers will continue watching after a video has rebuffered three times. Figure 34: How many times will you let an online video rebuffer before you stop watching and abandon it? However, there are significant differences in the level of patience by country. French viewers are the most likely to stop watching after the first time a video rebuffers. Viewers in the U.K. have the greatest patience with initial rebuffering, with only 11.5 percent of viewers abandoning a video after just one rebuffer. Viewers in Philippines are the most patient, with 25.0 percent who will continue watching after the third rebuffer event. Figure 35: How many times will you let an online video rebuffer before you stop watching and abandon it? 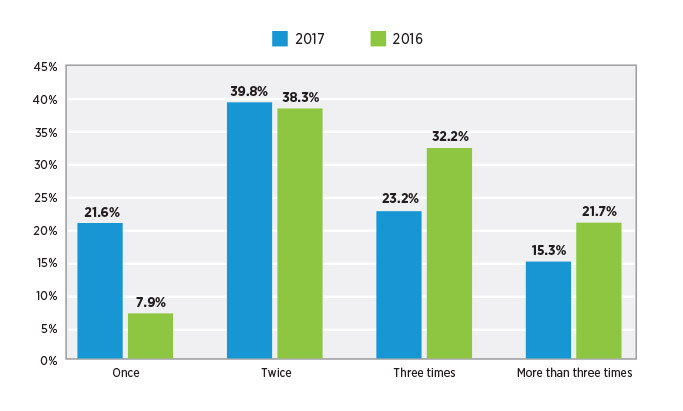 When the data from the 2017 survey is compared to the 2016 survey, the results show global patience for rebuffering has declined. In 2016, only 7.9 percent of people would stop watching after the first time a video rebuffers. In 2017, that number increased to 21.6 percent. Less than a year ago, 21.7 percent of people said they would continue watching after a video rebuffered three times. That number has dropped to 15.3 percent. Figure 36: How many times will you let an online video rebuffer before you stop watching and abandon it? Younger viewers are more forgiving of video rebuffering and are willing to continue watching longer than older viewers. This may be due to the fact older viewers are more accustomed to a traditional linear broadcast experience where video quality and consistent playback are an expected part of the viewing experience. Younger viewers have embraced the benefits of being able to watch the content of their choosing on their own schedule online, even if it sometimes means the technical quality of the viewing experience may not be consistent. Figure 37: How many times will you let an online video rebuffer before you stop watching and abandon it? Viewers in France are the most accepting of online advertising, with 30.3 percent saying they do not find it disruptive. Viewers in the U.K. found advertising to be most disruptive at 68.6 percent. 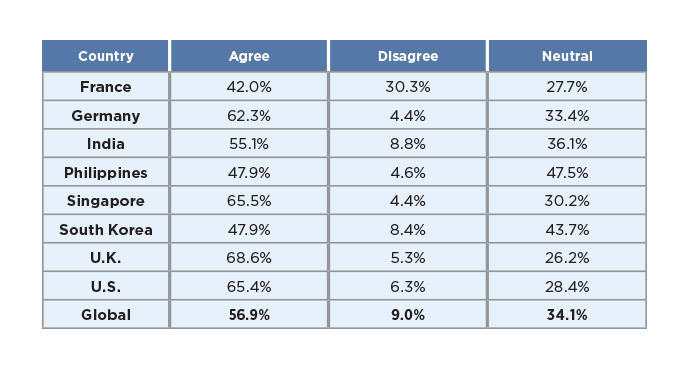 Figure 40: How do you feel about advertising in online video? Figure 41: How do you feel about advertising in online video? 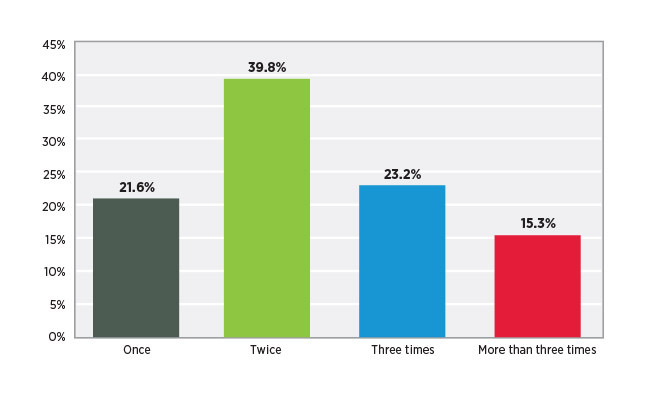 Figure 42: How do you feel about advertising in online video? Mobile connections are often subject to changes in bandwidth and network latencies that can lead to video rebuffering if content is not delivered at the optimal bitrate to match the viewer’s current network conditions. By continually monitoring a user’s connection and optimizing how content is delivered based upon real-time analysis, viewers will receive the highest possible picture quality without experiencing rebuffering. Utilizing a Content Delivery Network (CDN) that has been optimized to deliver a high-quality video streaming experience with low rebuffer rates will let you provide the experience viewers expect without the frustrations that cause them to abandon content. Figure 43: How many total hours of online video do you watch per week? Figure 44: How many total hours of online video do you watch per week? This survey was fielded by a third-party company with access to consumer panels in France, Germany, India, Philippines, Singapore, South Korea, U.K., and the U.S. 500 responses were collected from each country for a total of 4,000 global responses. Survey responses were collected between June 22-25, 2017. Limelight Networks, Inc., (NASDAQ: LLNW), a global leader in digital content delivery, empowers customers to better engage online audiences by enabling them to securely manage and globally deliver digital content, on any device. The company’s Limelight Orchestrate Platform includes a global infrastructure with a fully-integrated suite of capabilities and services to help you address all your content delivery needs. The Orchestrate Platform solves your most important content delivery challenges so you can deliver the next great digital experience anywhere. For more information, please visit www.limelight.com, read our blog, follow us on Twitter, Facebook and LinkedIn and be sure to visit Limelight Connect.